Five teams could face elimination from the Playoffs picture this week. 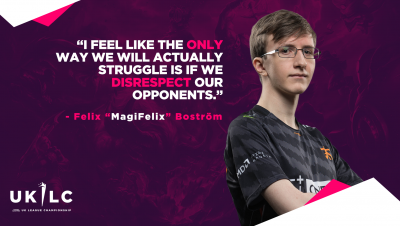 And at the top, Diabolus’s duel with Fnatic Rising will determine the favourite to take first place in the regular season. 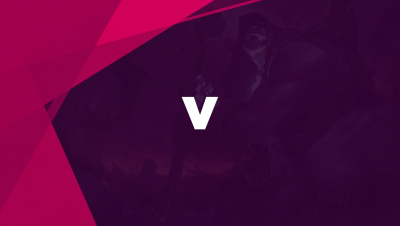 The victor will take sole possession of first place in the standings heading into the rest of the week’s action, ensuring prime position to take a guaranteed EU Masters slot and the top seed for the UK League Championship Spring Split Playoffs. The winner of the Playoffs will also qualify for EU Masters (with the runner-up in the Playoffs qualifying if the same team wins both). Additionally, the winner of the Playoffs will skip the Play-Ins at EU Masters and jump straight into the Group Stage, so ensuring a good seed is vital for everyone! 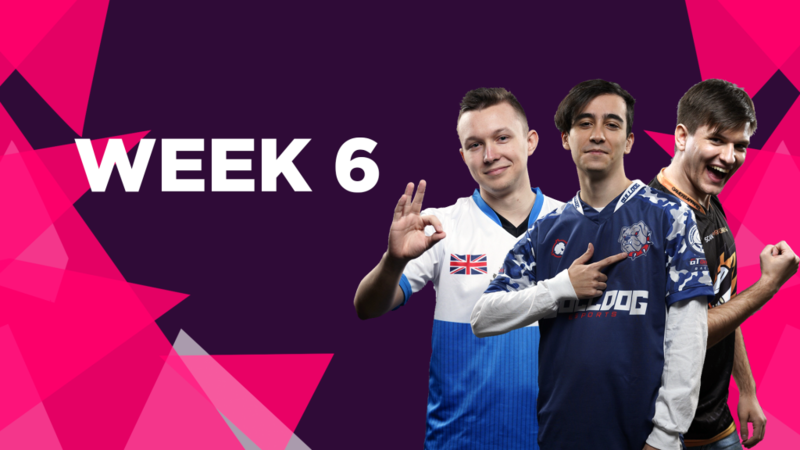 The gap between fourth place (Excel UK, 9 points) and fifth (Enclave Gaming, 3 points) is so vast that if it remains the same heading into Week 7, our Playoffs teams will already be locked before the final week of games. As it stands, only Diabolus and Fnatic have secured their spots. 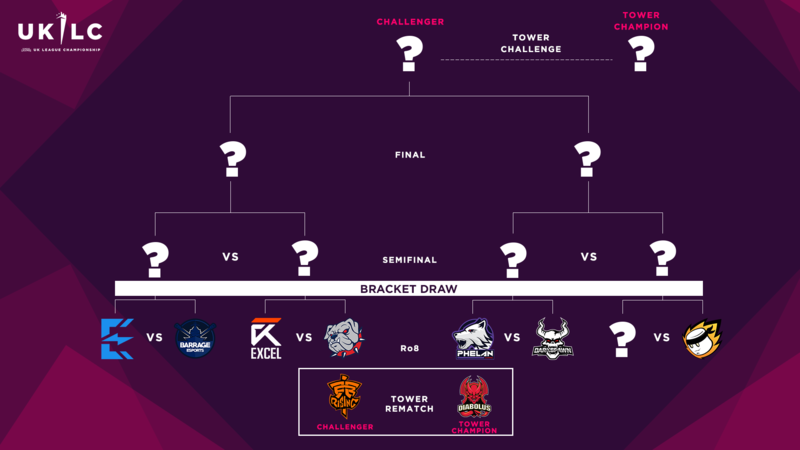 Whilst they’ll have one eye on making a miracle run to the playoffs, the bottom teams will also need to be carefully watching over their shoulders—at the end of the season, the two lowest-placed teams will drop into the Promotion tournament, where they’ll have to fight for their right to stay in the UKLC. It all starts with the Round of 8. 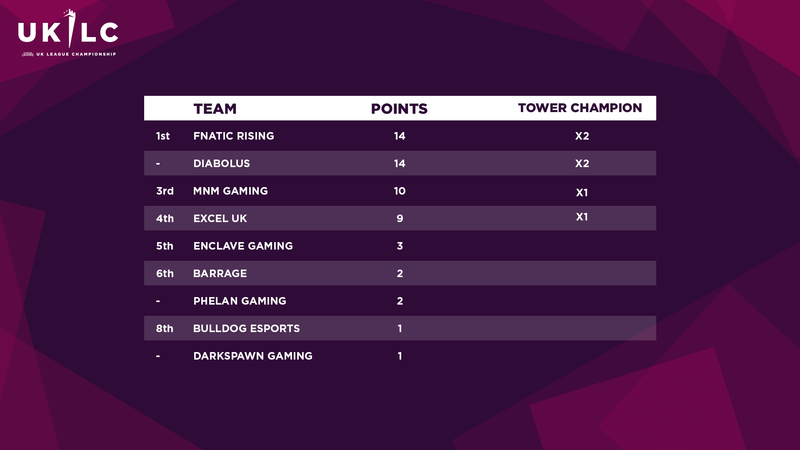 Fnatic soared to a significant lead over Diabolus during last week’s tower challenge. But time and time again, the devils have proven that they cannot be counted out until their Nexus has been razed to ground. Their assumption of the role of comeback kings has accompanied a rising sentiment that they may indeed be the most consistent team in the league. If they can hold their ground once again in the tower rematch, they’ll go a long way to lending credence to that reputation. 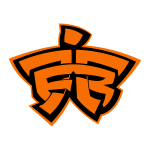 But fail, and Fnatic will take their spot at the top, leaving them to negotiate the tower once again. One thing is for certain: the winner will become the best-positioned team in the race for first place in the regular season, which carries with it a guaranteed EU Masters slot. 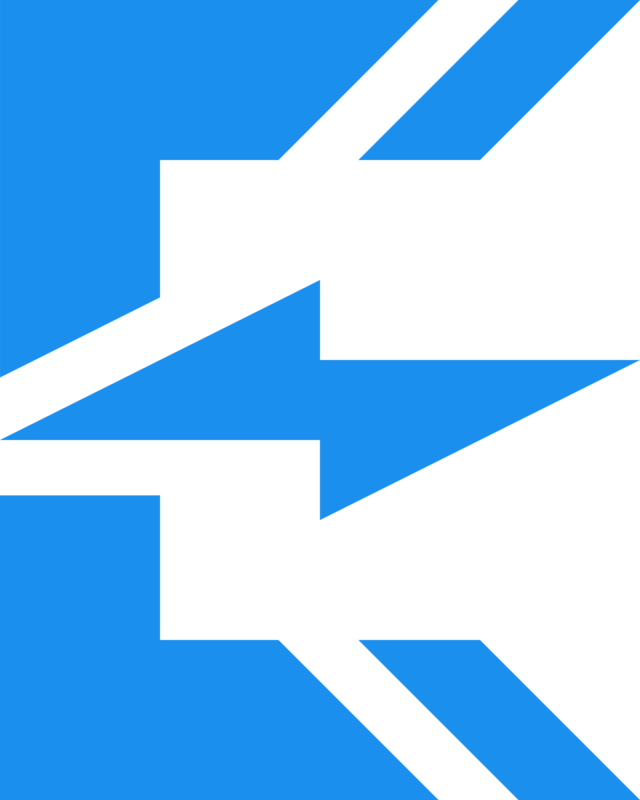 Of all the teams outside the top four who might make a crazy run to steal a playoffs spot, Enclave Gaming appear the most likely to do it. But they have a mountain ahead of them; with only 3 points in the bag—6 away from Excel UK, in 4th place—they’ll need to climb the tower quickly to be in with a shot. 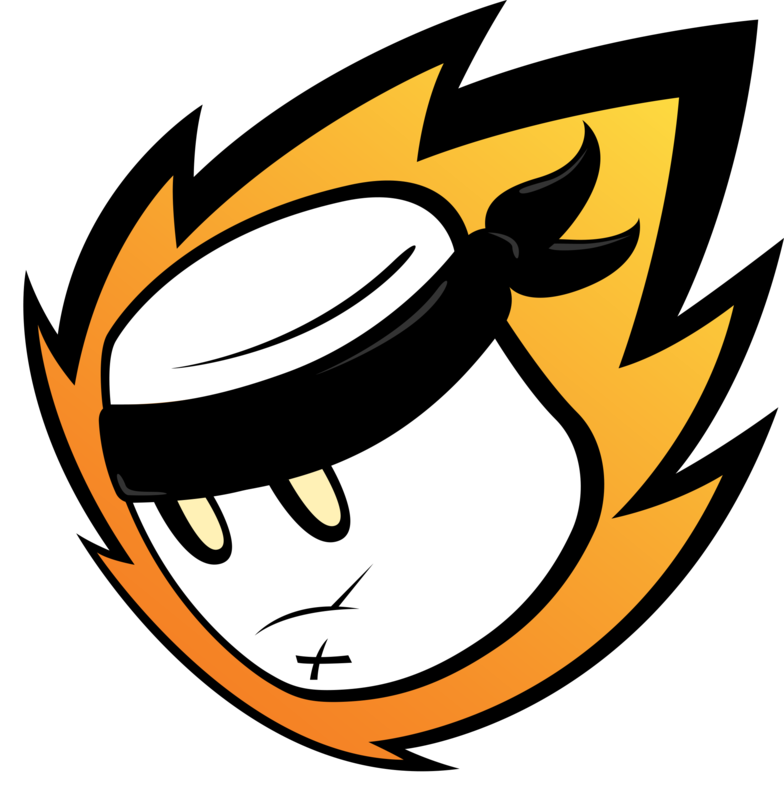 And Barrage Esports are no pushovers. Their veteran roster has seen steady improvement since the start of the season… but Enclave has defeated them once already. On paper, this looks like a must-win for both teams, if for very different reasons. 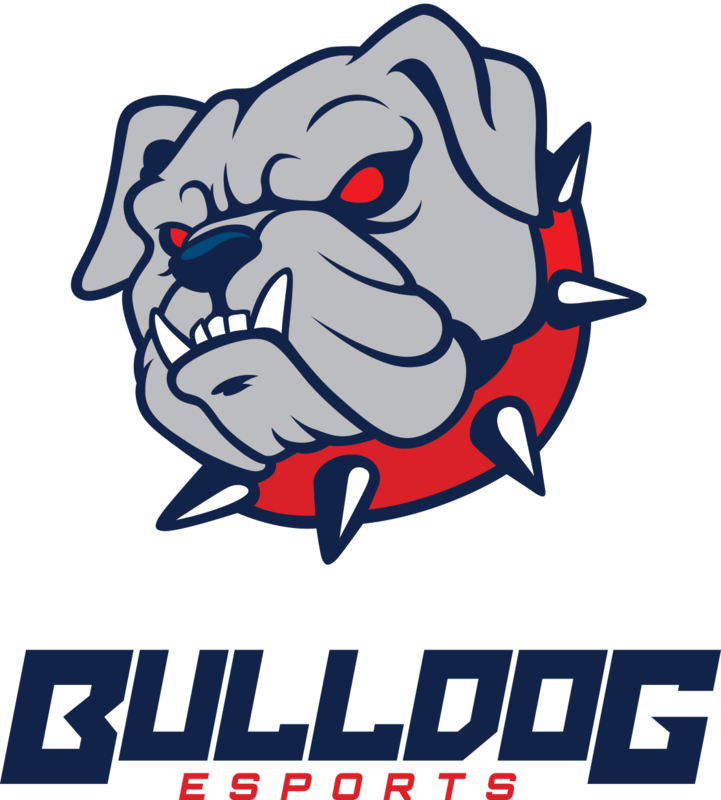 Bulldog Esports have had a tough time of late, with victory over DarkSpawn Gaming in Week 4 providing their only point so far. Meanwhile, Excel UK have fallen off from the top of the standings to rest in 4th place, 5 points off first. As the heavy favourites, and with their chances of securing first place in the regular season—and with it, a coveted EU Masters spot—quickly slipping away, there’s no time for an upset. Bulldogs, on the other hand, need to start scoring wins quickly if they are to escape the risk of relegation, as the bottom two UKLC teams at the end of the regular season will enter the Promotion Tournament. 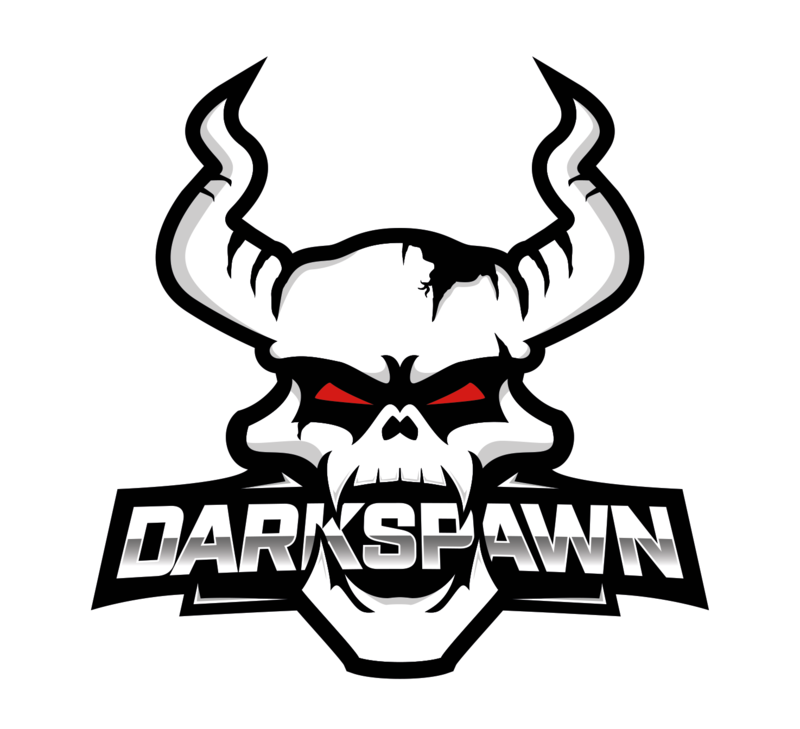 DarkSpawn are another team suffering at the bottom of the table. They have been unable to convert their early season promise into points, beyond a solitary victory over Barrage Esports. However, they’ve had to play Fnatic Rising three times already; only MnM Gaming has played Fnatic more often (4). 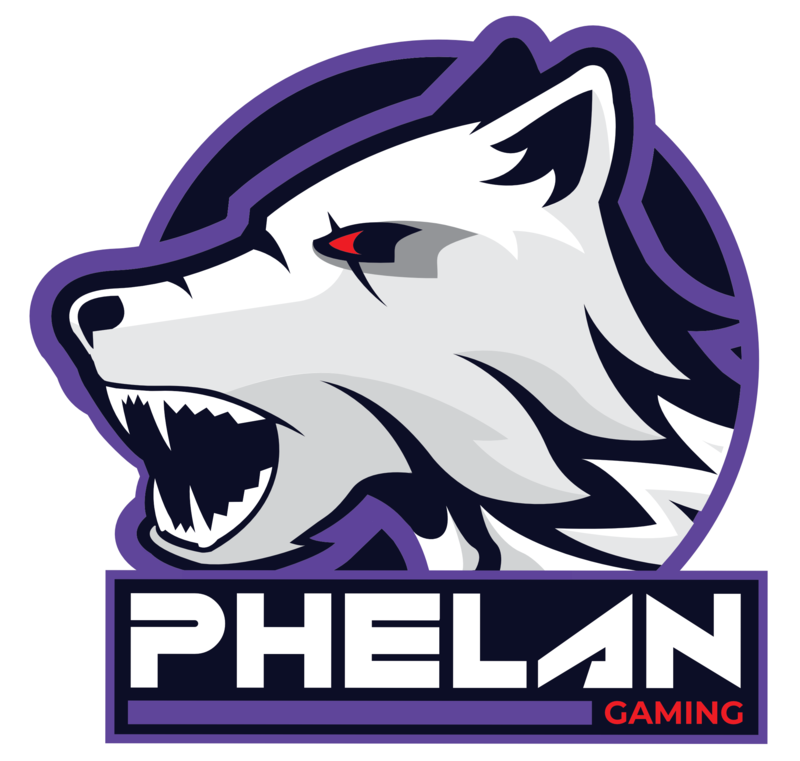 Their game against Phelan Gaming will, therefore, be absolutely pivotal to prove that they are more than relegation fodder. Phelan have double the points, but have looked unconvincing in recent weeks, and a win here will go a tremendous way to ensuring their own safety. Whichever team MnM has to face in the Round of 8 will hardly provide an easy route into the semifinals. 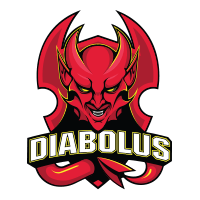 Their 50% win rate against Diabolus (1-1) is a lot better than their record against Fnatic (1-3), but Diabolus have arguably been the stronger side in the second half of the split. Either way, we’ll be watching MnM’s solo laners closely—both mumus100 and Chibs have arguably been among the strongest individual performers in the league thus far. Remember, this week’s action doesn’t stop there. The four winners of the above fixtures progress to the bracket semifinals on Thursday, which also starts at 6pm GMT. 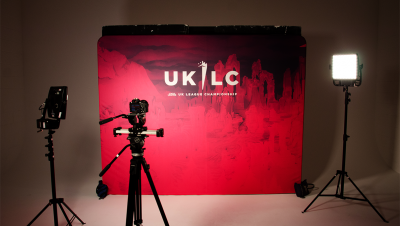 The winner of the bracket will then have an opportunity to dethrone our reigning tower champions (whichever team wins the rematch between Fnatic and Diabolus) in the UKLC’s sixth tower challenge.